People of Montreal! 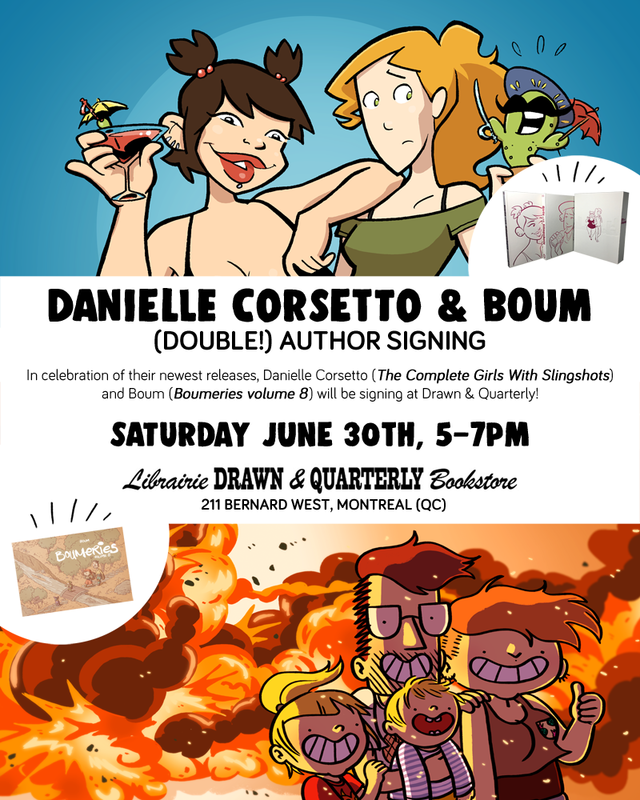 Danielle Corsetto, author of Girls with Slingshots, will be in Montreal for a signing, and I’ll be there with her so it’ll be a DOUBLE signing! Danielle will have her Complete Girls with Slingshots (a gigantic collection!) 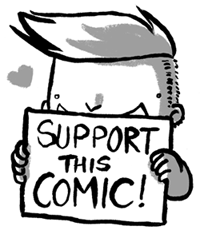 and I’ll have my Boumeries volume 8. 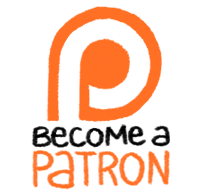 To make it easier since I won’t be dealing with the sales, I’ll ONLY bring English copies. Come and get some rad comics at Drawn & Quarterly this Saturday! Mmm Hmmm…. i see, and tell me, how did being a baby before you were born make you feel? Conversations between the kids is one of my very favorite parts of the day!! Especially the way they figure things out together when they’re chatting on a long drive. 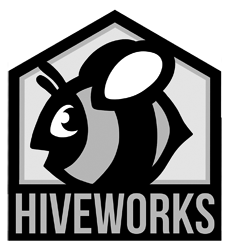 I really love your comics, wish we had such a vibrant comic scene in my country too! I like how they shout-chat to each other!